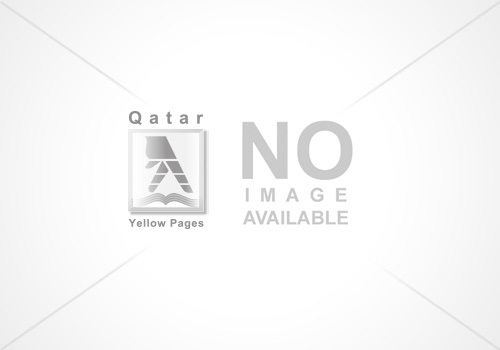 AL JAWAHER MANPOWER provides a complete Manpower Services since 2012 in Qatar. 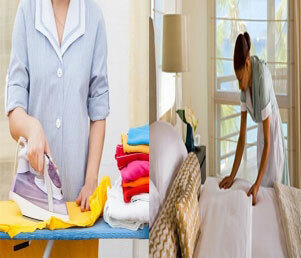 We provide the needs of our clients with hassle free domestic Housemaids from Philippines, Sri Lankan, India ETC. Our Housemaids are all trained they can do BABYSITTING, CLEANING & COOKING.Our agency also provides and supply PRIVATE NURSES, CAREGIVERS, PRIVATE DRIVERS to our valued clients. We also provide weekly and monthly Workers.